Wholesale Furniture | Destin, FL - King's Furniture & Mattress Co, Inc.
We specialize in working with timeshares, rental management companies, condominiums complexes, and resorts. A true one-stop shop for all your rental property furnishing needs. 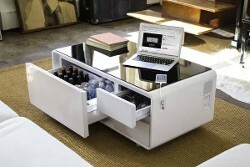 Contact us today for wholesale furniture in Destin, FL. Riverside, Coaster, Acme, Largo, Seawinds, Best Chair, Rizzon, Palm Springs Rattan, Windward, Stylecraft, Steinworld, John Thomas, Seaside Casual and more! Shop for true factory pricing and a great selection of rental property furniture at King's Furniture & Mattress Co, Inc. Destin. 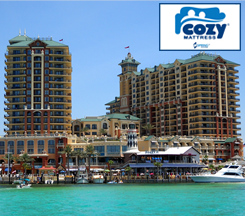 Our Condo Package prices always beat the competition by thousands of dollars. Through our combine experience of more than 30 years in the business, we have learned what works and what doesn't when it comes to the rental market. There is no better place for all of your commercial furnishing needs. 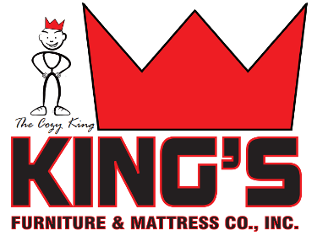 Why Choose King's Furniture & Mattress Co, Inc. Destin? King's Furniture & Mattress Co, Inc. Destin pricing is always lower because there is no showroom or large overhead for the seller to consider. Our inventory is warehoused and delivered directly to you, enabling you to take advantage of the lowest prices in the region.